Sarah began her violin studies at age 8. She holds her Masters in Musicology and Performance from Oxford University and a BA in Music from North Park University. She has served in Chicago’s west side communities for 5 years, beginning as a member of AmeriCorps Project YES! at the Northwestern Settlement Association. She continues an active performance schedule around Chicago with her pianist, David White in addition to playing as a full-time member of the Northbrook Symphony. Sarah began her violin education in the public schools and is dedicated to creating programing that addresses accessibility to the arts. Ms. Truman has always had a passion for education and working with at-risk youth. 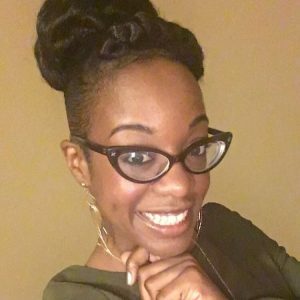 She holds a Masters in Social Work with a Community Schools concentration from The University of Chicago and a BA in Social Work from Western Michigan University. She loves to motivate and inspire at-risk youth to accomplish their goals and dreams. 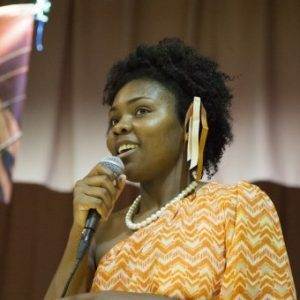 After graduating with a Bachelors degree in Social Work, she joined AmeriCorps, Project YES! and served in Chicago’s North Lawndale community. After completing her year of service, she continued to teach, counsel, and mentor youth in the Austin/North Lawndale Community. She currently works as a School Counselor and is dedicated to combining her knowledge and expertise of counseling with this musical education program. Peter joined the MUSIC Inc. team in September of 2016. 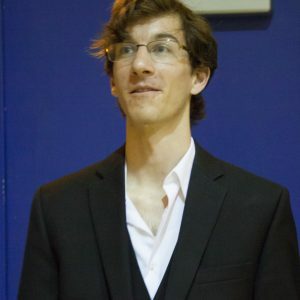 A dedicated teacher and well known violinist in the Chicago area, Peter is helping young students discover their love of music. Working closely with families and students, Peter helps create a strong foundation essential for students to thrive in their musical education. A member of the MUSIC Inc. team since September 2015, Alex brings to MUSIC Inc. a passion for music education. 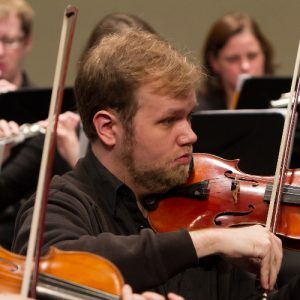 With a Master’s Degree in Cello Performance from DePaul University and currently serving his tenure as a member of Chicago Civic Symphony, Alex brings a wealth of performance experience that enhances and guides our after-school Orchestral Programs to achieve at the highest level. Brenda joined our MUSIC Inc. team in September 2015 bringing with her a background of unique performance experiences across the Chicago hip-hop scene. Brenda’s most recent appearance in FOX’s series Empire inspires our students to think outside the box. 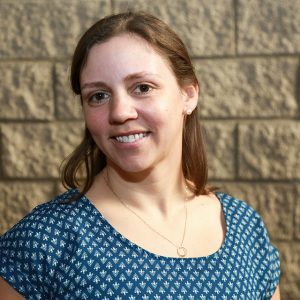 With a passion for accessible music education, Brenda is able to reach a variety of students as director of Youth Center Programs. Your contribution will change a child's life forever. Subscribe to the MUSIC Inc. newsletter to stay in the know.